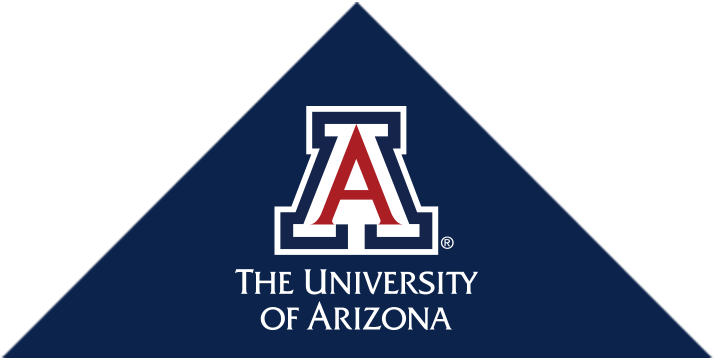 Welcome to the Department of Immunobiology, the primary hub for research and teaching in Immunology and Microbiology in the College of Medicine of the University of Arizona. Immunobiology has always been at the frontier of biomedical research. 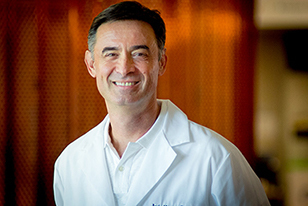 The discovery of key principles that govern the immune defense against invading microbes and the interaction of microbes with their host has been central for the development of new protective and therapeutic strategies for infectious and autoimmune diseases.Despite this progress, however, our understanding of host-microbe interactions has remained incomplete. The answers to many fascinating and fundamental questions are still mysterious and are awaiting resolution in order to push the frontier forward. In addition, it has become clear over the past decade or so that many areas of modern medicine require an adequate understanding of the microbial and immunological aspects of disease. For example, emerging infectious diseases, autoimmune diseases, obesity, cancer, organ and stem cell transplantation, stroke, and aging all involve the immune system as a major factor that controls the pathogenesis of these diseases. Moreover, microbes manipulate the biology of their host and the commensal microflora has been recognized for its impact on health and disease. Research in immunobiology and microbiology is therefore at the cutting edge for the development of future therapies for a large number of modern diseases. In the growing Department of Immunobiology, we explore and discover new and fundamental insights into the rules of engagement that guide host-pathogen interactions and functions of the immune system. We also strive to translate this basic immunological and microbiological research into new therapeutic approaches for the clinical challenges outlined above. We approach research and education as a flexible and cooperative team, where individual faculty with synergistic and complementary expertise and interests not only contribute their strong individual scientific identity, but also devote part of their time to larger collaborative and multidisciplinary projects. This open and interactive nature of our department allows collaborative projects to be nucleated both within the department itself and in collaboration with other basic and clinical departments at the Colleges, Institutes and Centers of the Arizona Health Sciences and the UA main campus. There has never been a more exciting time to work in and study Immunobiology and Microbiology. Please visit our other pages to learn about our specific research activities and educational programs.